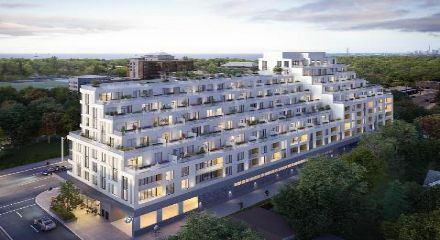 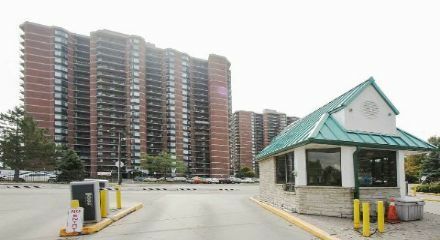 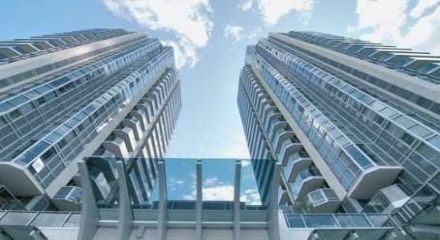 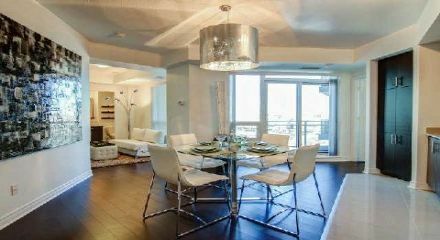 Every Condo For Sale in Toronto Right Here! 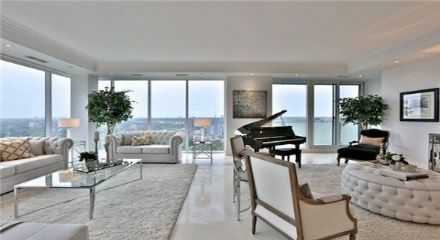 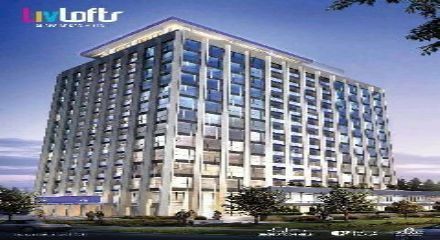 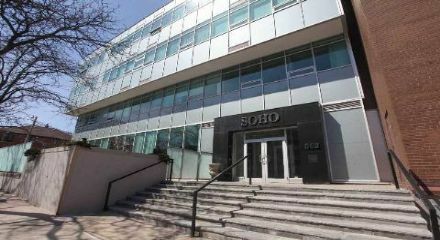 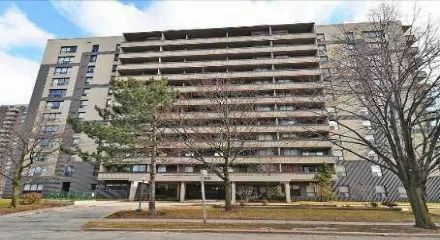 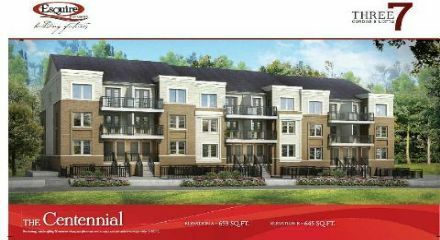 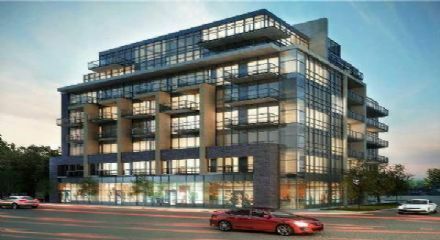 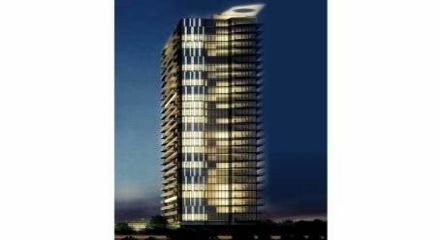 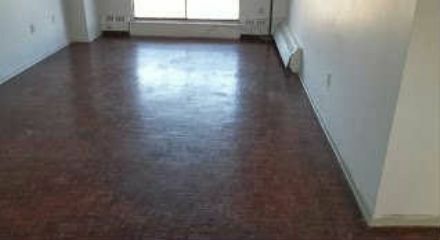 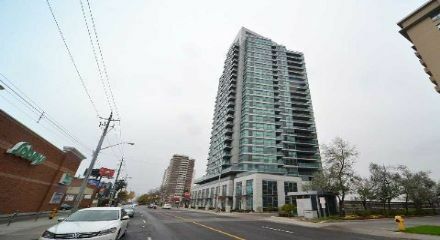 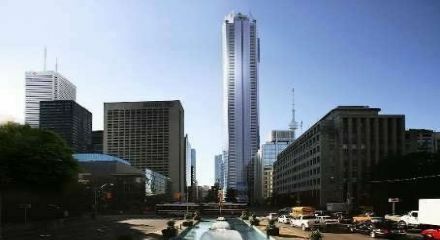 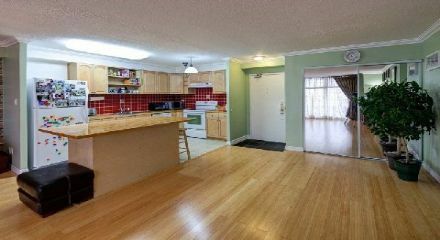 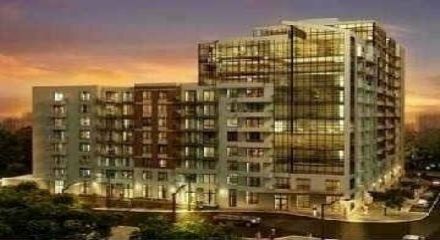 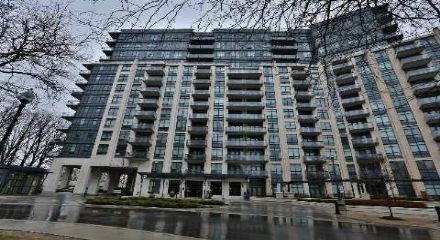 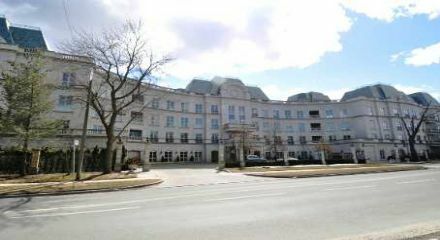 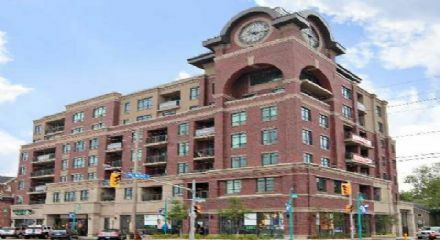 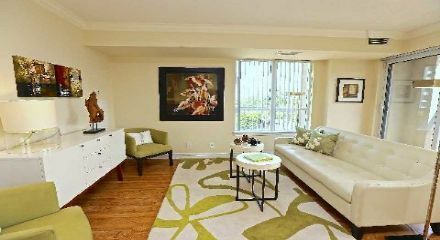 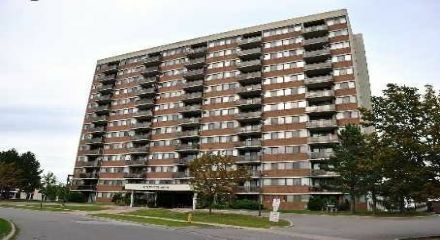 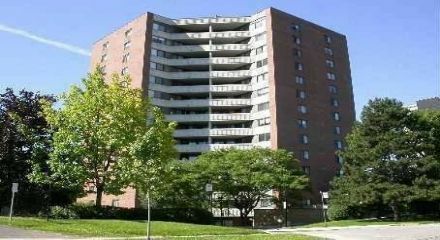 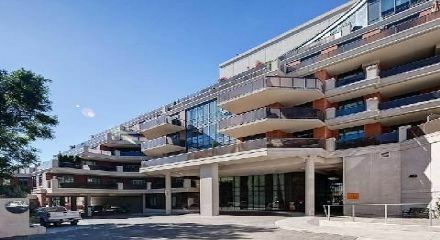 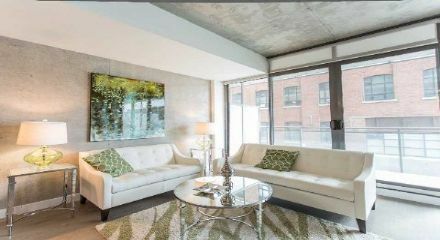 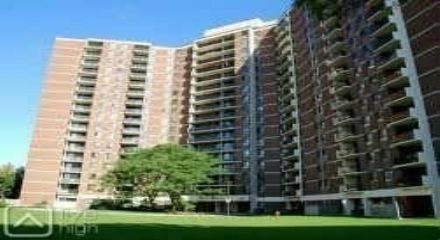 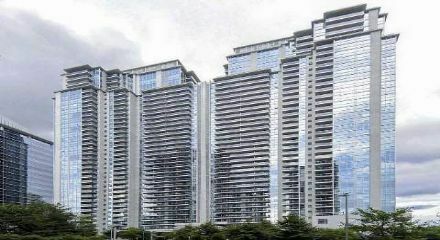 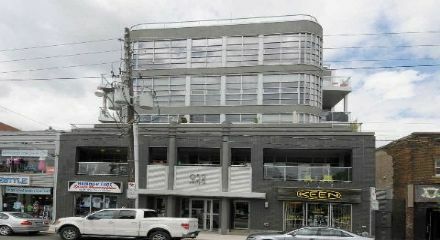 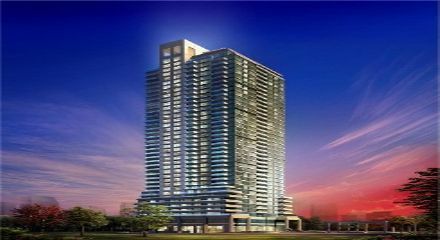 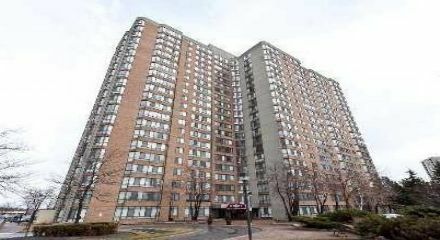 TorontoReMaxRealty.com has every condo that is listed for sale in Toronto. 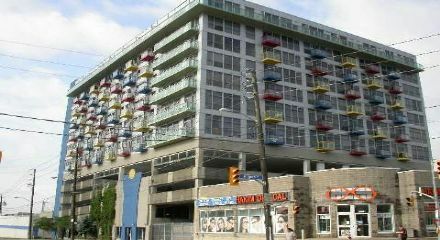 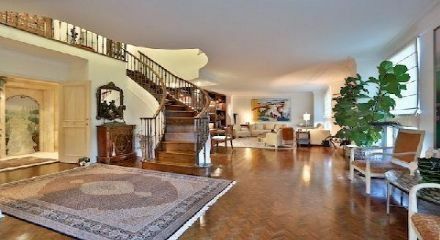 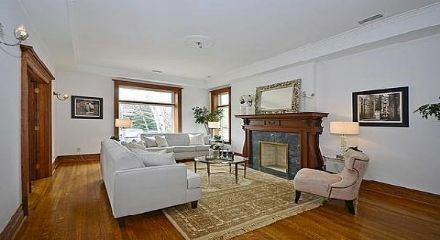 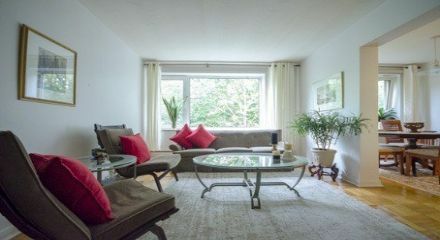 We are directly linked to the Toronto real estate board so now you can get every brand-new listing as fast as agents do. 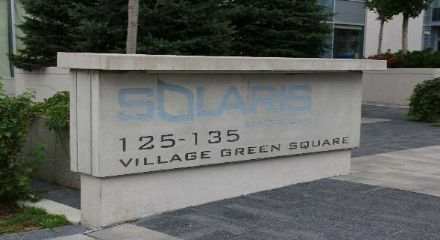 No more searching endless websites or missed opportunities. 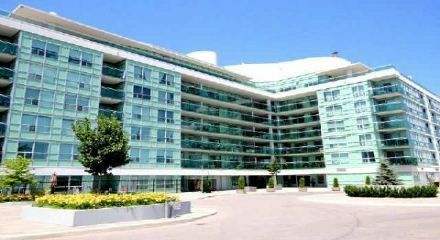 Finally, a free website that has every condo for sale in Toronto right in one place!